Need cash while you shop, or looking to drop off a check, hassle free? 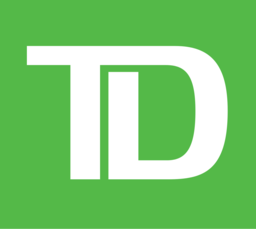 The TD Automated Banking Machines (ABM) are available to TD patrons and members of most major banks. Stop by while you shop at CF Polo Park.